The Swiss corporation, Nestle, wants to increase how much water it takes from a well in Evart, Michigan. 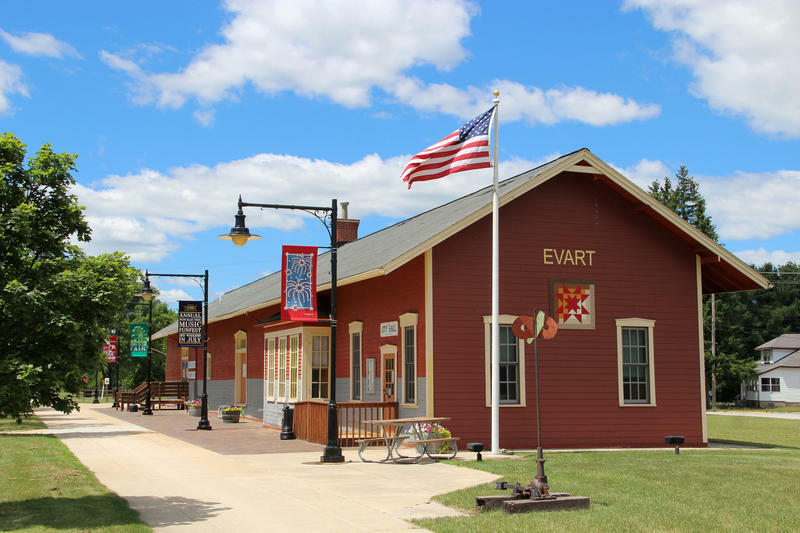 Our conversation with Zack Szakacs, the City Manager of Evart. The program determined the increase from 250 gallons of water a minute to 400 gallons a minute from one well might have an negative impact on nearby streams and rivers and gave the plan to pump more water the lowest grade possible. MDEQ officials overruled the model’s assessment, calling it too conservative. The MDEQ plans to hold a public hearing on the matter. So far, 14,000 people have submitted comments with most in opposition to the increase in water extraction. Evart City Manager Zack Szakacs joined Stateside to talk about the impact water extraction has had on the city and what could happen if the increase is approved. 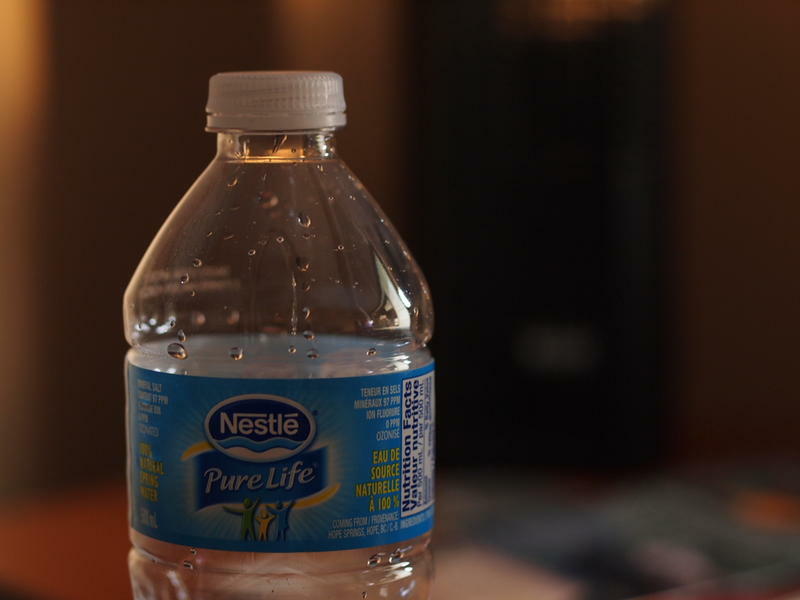 Listen to the full interview to hear Szakacs talk about the arrangement the city has with Nestle, issues with water contamination and how he thinks Nestle is getting "singled out" when other bottled water companies are doing the same thing. 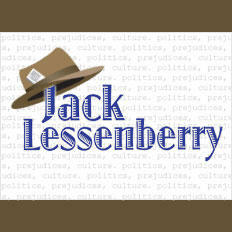 Our conversation with Michigan Radio's Rebecca Williams and Mark Brush. Williams is host of the Environment Report and Brush is digital media director. Americans love their bottled water. Statistics from the Beverage Marketing Corporation tell us that while sales of soft drinks, fruit drinks, sports drinks – even milk – have dropped over the past 15 years, sales of bottled water are booming. 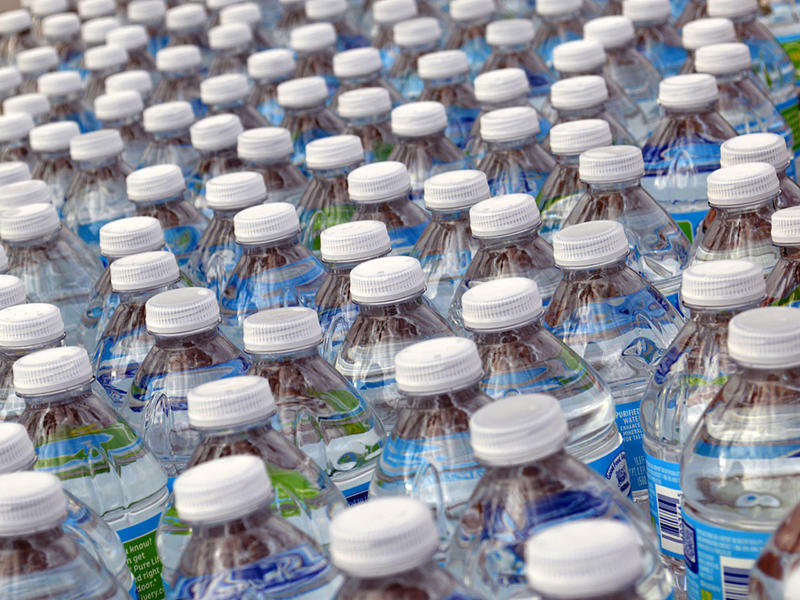 In 2015, Americans guzzled nearly 12 billion gallons of bottle water. That’s a big jump from the 4.5 billion gallons we drank in 2000. All that demand means Swiss corporation Nestle wants to pump more water out of the ground in West Michigan. It wants to increase pumping from 250 to 400 gallons a minute at one of its wells near Evart in Osceola County. And the public nearly missed its chance to comment on the proposal.